Reducing caloric intake and setting goals are two parts of successful weight loss. Reducing caloric intake to 1,500 calories a day will result in weight loss for many people. The requirements for weight loss are basic. If you want to lose 10 pounds on a 1,500-calorie diet, you must understand how weight loss occurs and what you can do to achieve it. There are 3,500 calories in 1 pound of fat. Every day your body requires calories to operate. If you consume fewer calories than your body needs, you will lose weight. The relationship between the number of calories you need and the number you consume is what determines you rate of weight loss. A 1,500-calorie diet will produce different results in different people, based on their individual metabolic rates, caloric needs and amount of exercise. Your basal metabolic rate, or BMR, is the most basic predictor of your daily caloric needs. Based on your age, height, weight and gender, your BMR is the number of calories your body needs in one day to maintain its current weight, assuming no exercise or activity. Your BMR's relationship to a 1,500-calorie diet will affect how quickly you can lose 10 pounds. For example, if your BMR requires you to consume 2,000 calories per day to maintain weight, a diet of 1,500 calories will allow you to cut 500 calories per day from your diet, which is the equivalent to a weight loss of 1 pound per week. 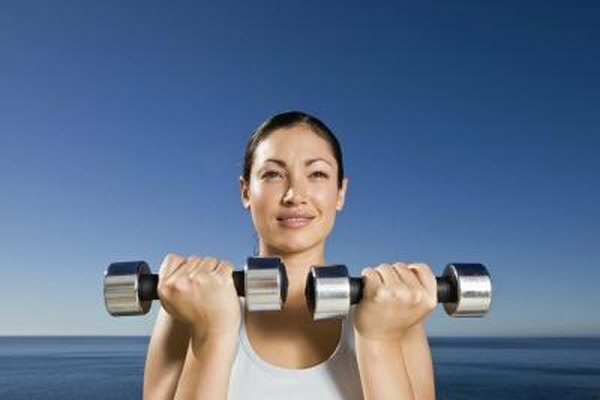 Every time you exercise, your body burns additional calories in order to provide for your increased energy requirements. When your body runs out of calories, it begins to burn fat. You must take into account any calories you burn with exercise when planning your diet. For example, if you are maintaining a 1,500-calorie diet and complete exercise that burns 300 calories, you can consume 1,800 calories. The 300 calories burned through exercise have to be replaced with food, in order to maintain a consistent caloric intake. While it may seem simple, many people do not understand the basics of weight loss related to caloric intake. Every day your body requires a certain number of calories in order to survive. Your caloric needs are determined by numerous factors, including your activity level, age and body type. The number of calories your body needs represents a distinct line. Eat more calories than you need and you gain weight; eat less and you lose weight. A good diet plan is equal to 1 pound of weight loss per week. This requires cutting 500 calories from your daily diet. Achieve this by instituting a 1,500-calorie diet with regular exercise. The USDA and the National Institutes of Health recommend that you do not engage in any weight-loss program that causes you to lose more than 2 pounds in a week. Avoid any diets that advertise rapid weight loss or use over-the-top marketing claims. Choose a diet plan that is consistent and effective. Losing 2 pounds a week adds up quickly, allowing you to achieve your target weight safely and permanently.